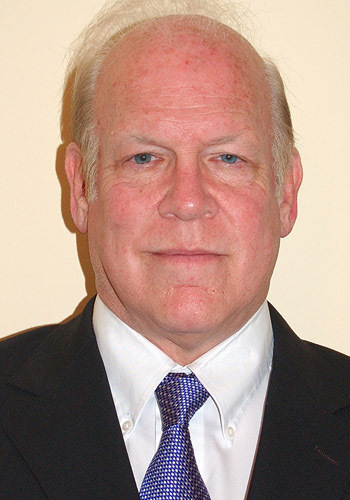 James S. Wilson - Mediator & Arbitrator based in Rockville, Maryland. If you’d like a list of available dates for James Wilson, please submit a request below. James S. Wilson is respected by his peers as one of the finest trial lawyers in the area. He has broad experience in representing individuals in serious personal injury cases, and regularly handles jury trials throughout the region. Using his legal expertise and reputation among other lawyers for fairness and sound judgment, Mr. Wilson also regularly provides mediation and arbitration services for parties who wish to resolve their disputes outside of the courtroom. In a 2004 survey of lawyers, published in Washingtonian Magazine, Mr. Wilson was rated as one of Washington=s best civil defense attorneys. He was again selected in a 2007, 2009, 2011 and 2013 survey of lawyers published in Washingtonian Magazine, as one of Washington's best civil defense attorneys.